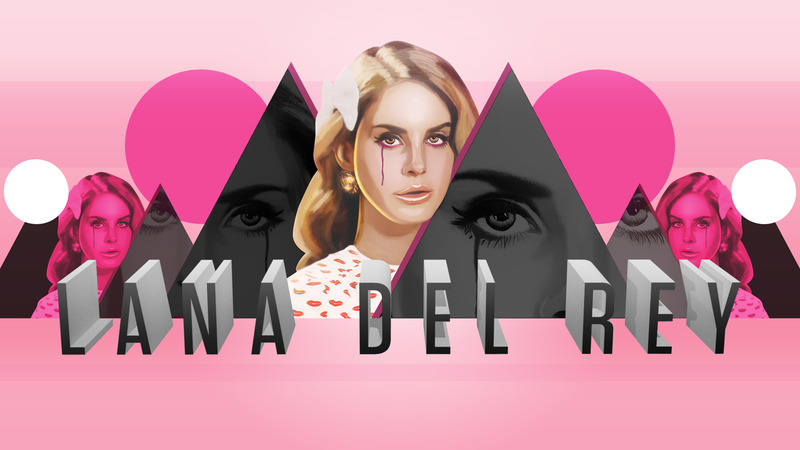 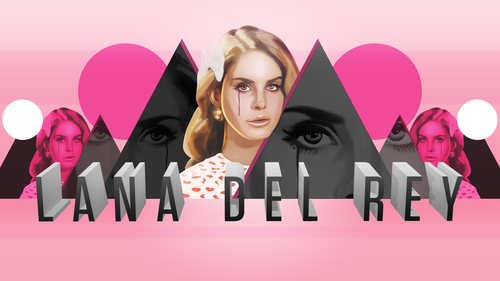 Lana Del Rey <3. . HD Wallpaper and background images in the Lana Del Rey club tagged: lizzie grant photo lana del rey photoshoot icon fan made libe next magazine younger.